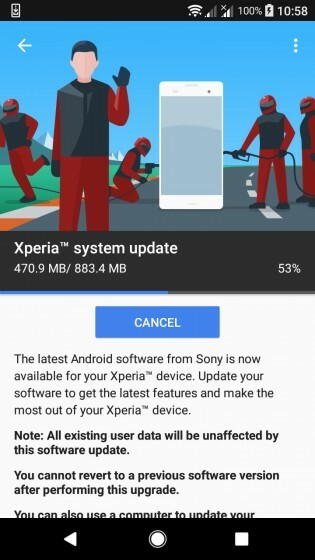 The Sony Xperia XA1 trio - XA1, XA1 Plus and XA1 Ultra - is getting the Android 8.0 Oreo update as we speak. 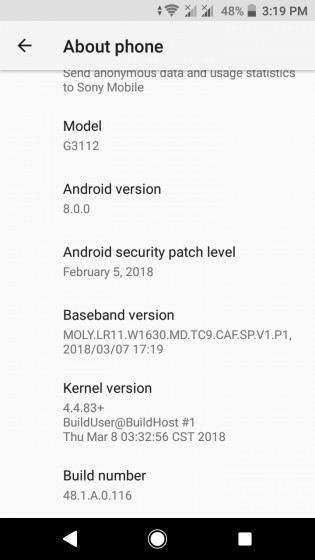 The update weighs about 900MB and bumps the Android Nougat Xperias up to Android 8.0 Oreo and brings the February 2018 security patch level. Android 8.0 Oreo has a lot of improvements like smart reminders and actions through Xperia Assist, context menus when you long-press on an app icon or select text, better performance and much more. Check out this video for an overview of what's new.